Home » Posts Tagged "Sylvie Desbois"
wherever. Photo left was published in UK Vogue, March 1975. 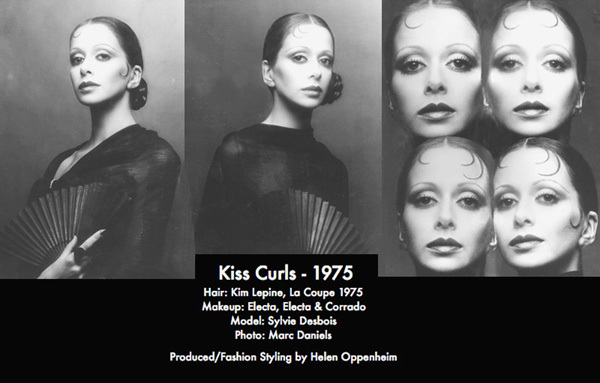 More Kiss curls and how to do them on HairThen, La Coupe, 70s, MishMash.